City of San Diego, Parks & Recreation Department, Committee of Hundred, David Marshall, AIA, The Old Globe, Regg V. Antle, MD, San Diego History Center, Sandor W. Shapery, Dominique Eichi, Guillermo Avevedo, Marisol Rendon, Cat Chiu Phillips, John Linthurst, Duke Windsor, Richard Benton, Lee Sie, Jim Gibson of Gibson & Gibson Antique Lighting, and Spreckels Organ Society. 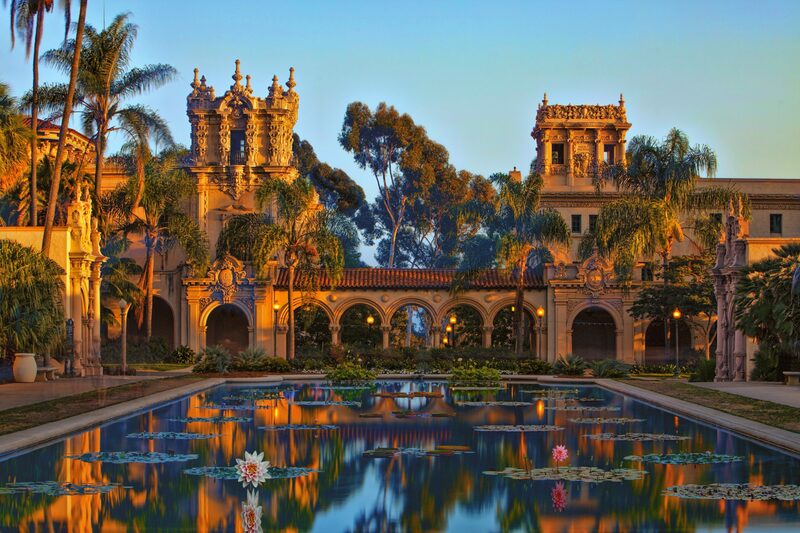 On January 1, 1915, San Diego opened its doors to the world through the Panama-California Exposition in Balboa Park. The Exposition captivated visitors from around the globe and put San Diego on the map for its stunning architecture, unparalleled landscape, and quality of life. San Diego International Airport is proud to contribute to the year-long, city-wide celebration marking the centennial of this seminal event through a retrospective, airport-wide exhibition.